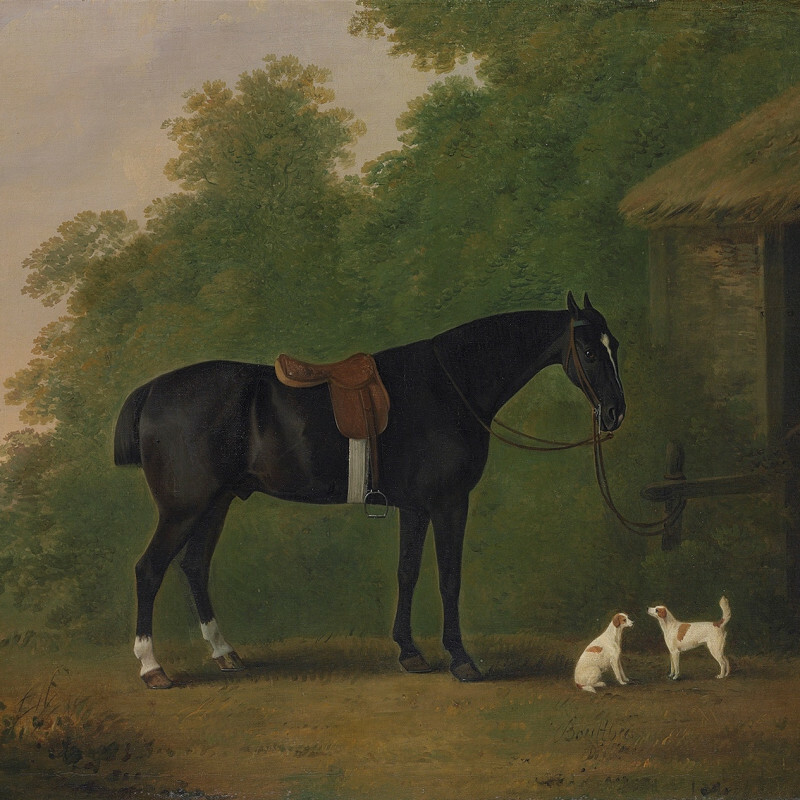 John Boultbee was much influenced by Stubbs, though there is no evidence of him having been his pupil. Mostly he painted horses and a few portraits of cattle which were engraved, but he did also paint some landscapes. Boultbee exhibited six works at the Royal Academy, three at the Society of Artists and three at the Free society of Artists, of which six were landscapes.